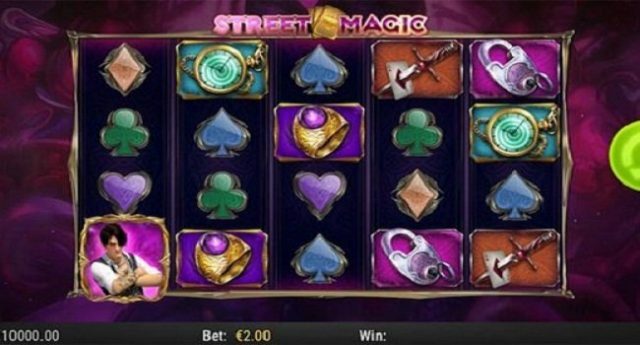 Street Magic is 5 reels and 20 paylines slot machines powered by Play’n Go software platform. 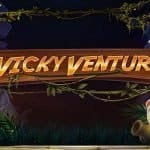 The game contains wild symbols, scatter symbols, Auto Play option and free spins, while it is not a progressive slot machine it offers good bonuses to players. As the name suggests, Street Magic is inspired by illusions and magic. In this game you will know that ‘how to play with cards and how to pull a cat out of a hat’ which would fill your pocket with real cash. You can play Street Magic online slot at any Play’n Go casinos for real money. To play the game according to your game plan and to win real money cash, you will have to know the difference between a street magician and a street hustler. Once you know about that, now you can set the bets. 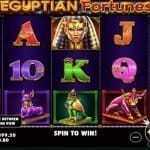 This slot game has a quick betting panel which can be used to increase or decrease your bet size. The game has an Auto play option which can be used to play or spin the reels for a number of times without any middle interference. The game has a scatter symbol in the form of The Magician. The game also contains wild symbols which would replace all other symbols except the scatter and that will also form winning combination for you. If you land 3 of the magician symbols across your payline, you will get 8 free spins. 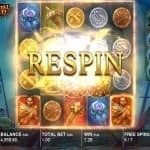 4 scatters will offer you 10 free spins and 5 symbols will give you 12 free spins with a multiplier of up to 5000x. on your total bet. These 2 magician symbols on your reels will trigger one of 3 random magical performance and these 3 features are the Wild Shuffle, the Expanding Man and the Transporting Man. If it triggers the Expanding Man wild feature on board then it will expand to full wild reels.